Legendary Pictures has released a new trailer for the holiday horror film Krampus. In Krampus, when his dysfunctional family clashes over the holidays, young Max (Emjay Anthony) is disillusioned and turns his back on Christmas. Little does he know, this lack of festive spirit has unleashed the wrath of Krampus: a demonic force of ancient evil intent on punishing non-believers. 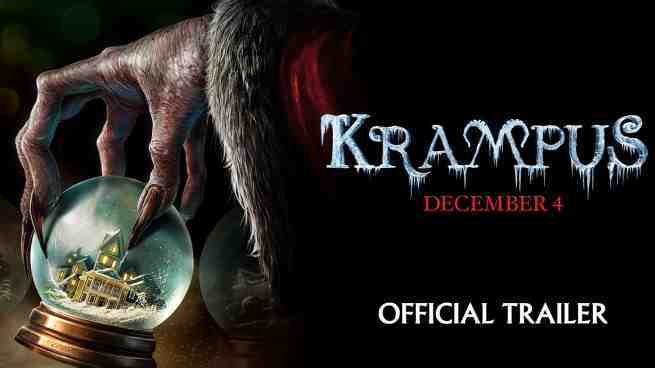 Krampus opens in theaters Dec. 4.